Another year, all done and dusted! 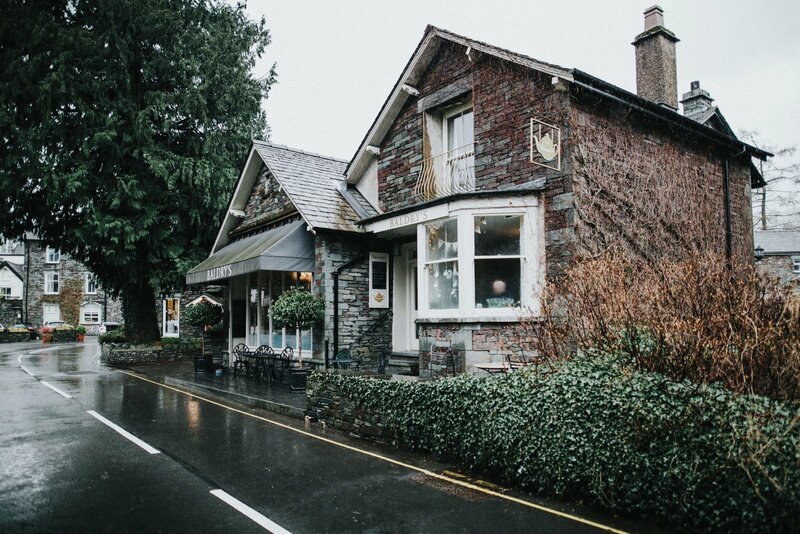 We’ve had another fantastic year here at Baldry’s Grasmere. We’ve celebrated our 10 year anniversary, and we’ve even been on another trip to Japan! Here’s a collection of some of our favourite moments of 2018. Whilst “the beast from the east” was causing chaos all around England, we were ready to celebrate our 10 year anniversary! We decided on celebrating with a buffet, with all of our menu available in small bite-size pieces. This gave our customers, who usually have the same thing to eat, the opportunity to try different items from our menu. Even though the weather wasn’t on our side, the whole day was huge success and we were so happy to be able to celebrate our day with everyone. In the summer, we started selling homemade protein balls for a local entrepreneur, to help her on the way to the huge success she is having today. What started has a hobby, has turned into a great business, supplying these healthy little snacks to some of the best health clubs in the Lake District. Rachel also sells to individuals, her ‘flavour of the month’ always goes down well with us! We were so excited to be invited back out to Japan to another British Fair, this time in Shinjuku, Tokyo. This time we were even busier and in the 6 days we were open, we produced and sold over 5000 scones and over 1500 pieces of lemon meringue pie! An incredible achievement by Alison and Harriet! There will be a blog on this soon so keep your eyes peeled! « Getting ready for winter!